When you select the unique and stylish S-line, you have chosen for the smallest shower drainage system with our patented WPS and TAF-system. 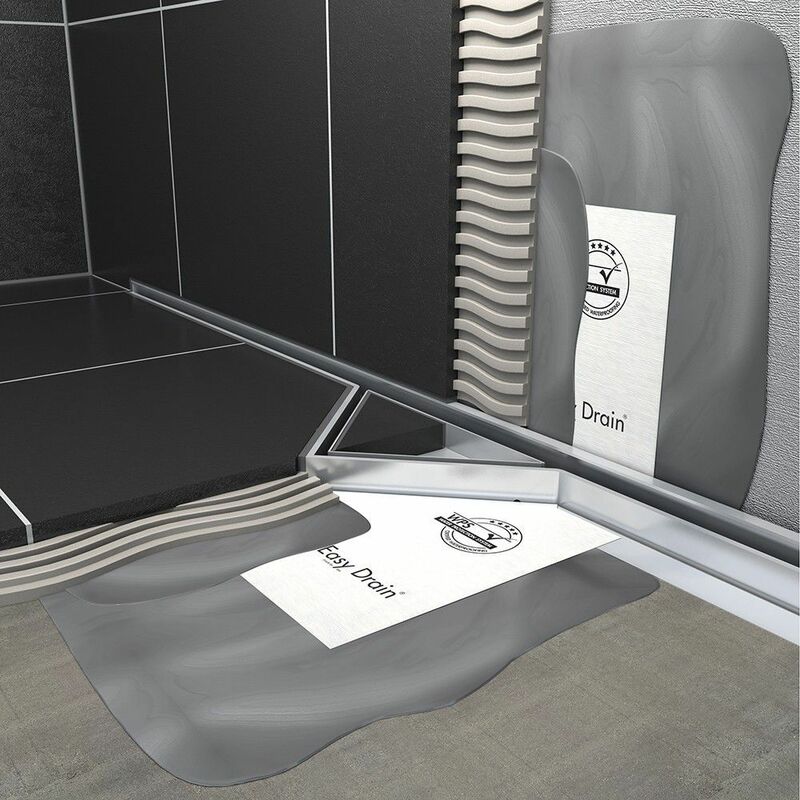 This means 100% water tightness and perfect tile finish. With the standard supplied siphon, which is easy to clean, we guarantee a very high drainage capacity.